Christopher B. Parkerson was a speaker at the 2018 IADC Midyear Meeting – Campbell Conroy & O'Neil, P.C. Christopher B. Parkerson, a Member of the firm spoke at the International Association of Defense Counsel Midyear Meeting on Tuesday, February 13th regarding outside the box thinking in jury trials. 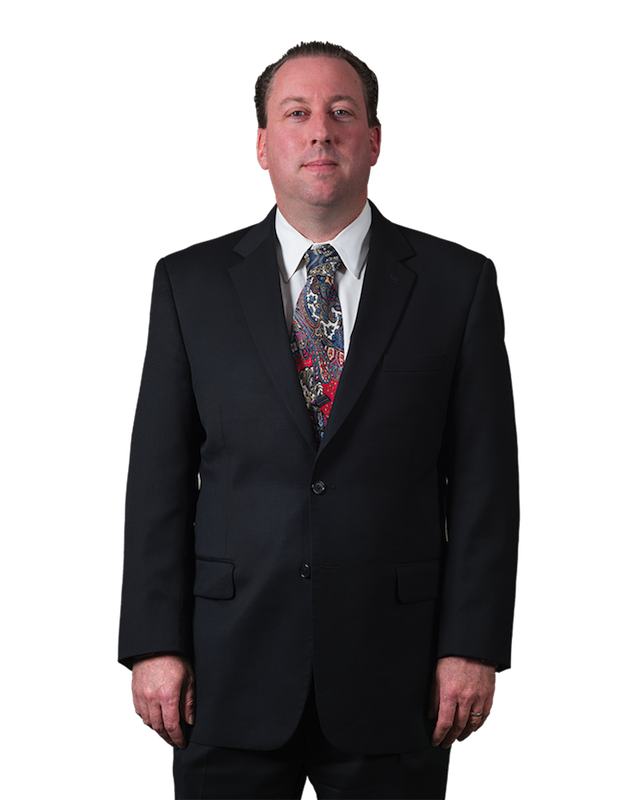 Mr. Parkerson has extensive trial experience in many states defending national and international corporations in product liability, commercial, professional responsibility and large personal injury cases. The International Association of Defense Counsel is an invitation-only professional association for corporate and insurance defense lawyers and insurance executives around the world.